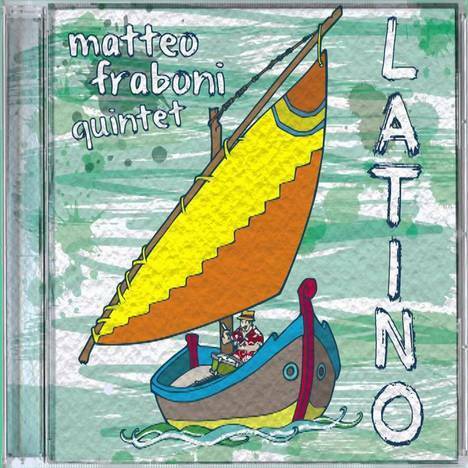 MATTEO FRABONI QUINTET “LATINO” | Matteo Fraboni Quintet | OK Listen! All compositions by Matteo Fraboni. Recorded low-fi @LOG studio, August 20th, Marche, Italy. Marco Postachini Tenor sax, baritone sax.